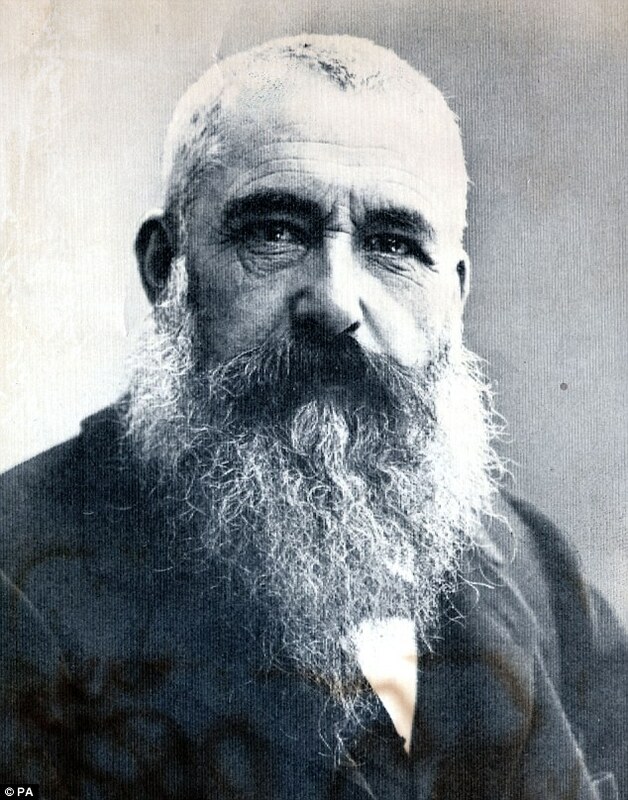 An oil painting has been proven to be one of Claude Monet’s – after scientists discovered the artist painted over his own signature. 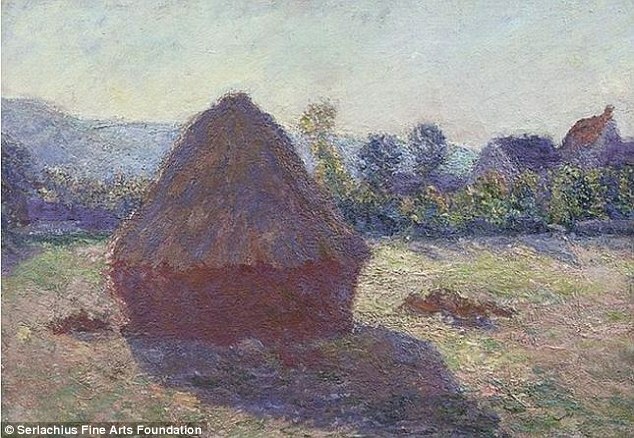 The 1891 painting, titled ‘A Haystack in the Evening Sun’, was largely unknown and its origin had never been verified. But a team of researchers from the University of Jyväskylä in Finland painstakingly unearthed the signature. The painting has been owned by the Gösta Serlachius Fine Arts Foundation, also in Finland, for more than 50 years. It is thought to be part of a wider series by Monet with all the pieces illustrating stacks of hay in fields after the harvest season. The painting was verified after a special camera was used to examine the composition of the work. This allowed researchers to see different layers including a previous signature by Monet. Ilkka Pölönen, a researcher, said the camera scans one ‘line’ at a time. The Fine Arts Foundation said the artwork is the first Monet painting to be held in a Finnish public collection. The other paintings from the series are held at various galleries including the Art Institute of Chicago, the National Gallery of Scotland and the J. Paul Getty Museum in California.